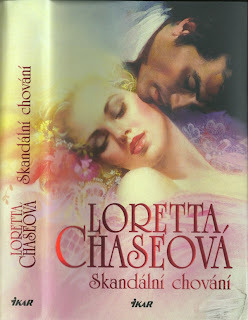 I scanned the spine on this Czech version to show the way the cover art flows into it. I wonder if this cover has appeared elsewhere: Amid the flowery lace is written 92 Pino. Does anyone remember seeing this picture before? In International editions Tags "Your Scandalous Ways"